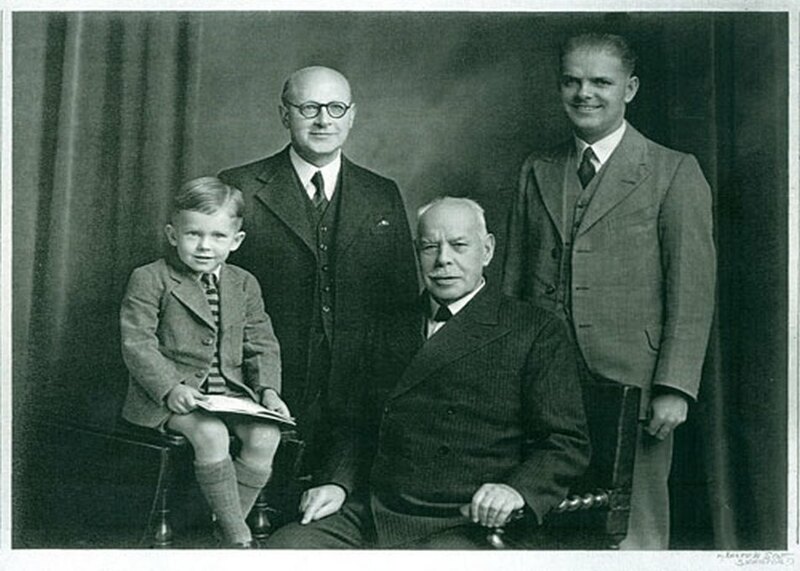 A deep intimacy with his heavenly Father and an unquestioning faith in God’s Word brought spectacular results and provided an example for all true believers of the Gospel. May this site stir your faith and deepen your vision for the glory of God in our generation. 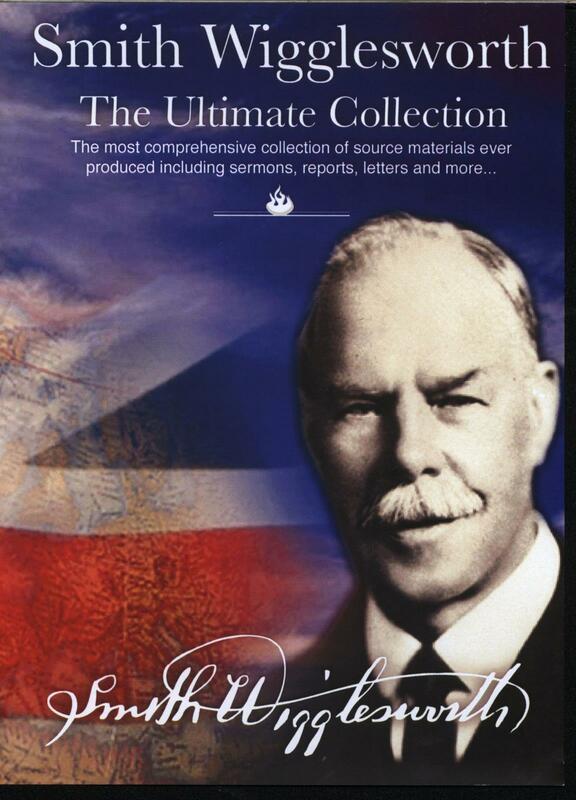 We now stock a variety of unique Smith Wigglesworth, Pentecostal and Revival CD's & printed products. Our online shop is simple and secure, assuring a quick and efficient service for our customers worldwide. The largest collection of Revival resources on the wordlwide web. 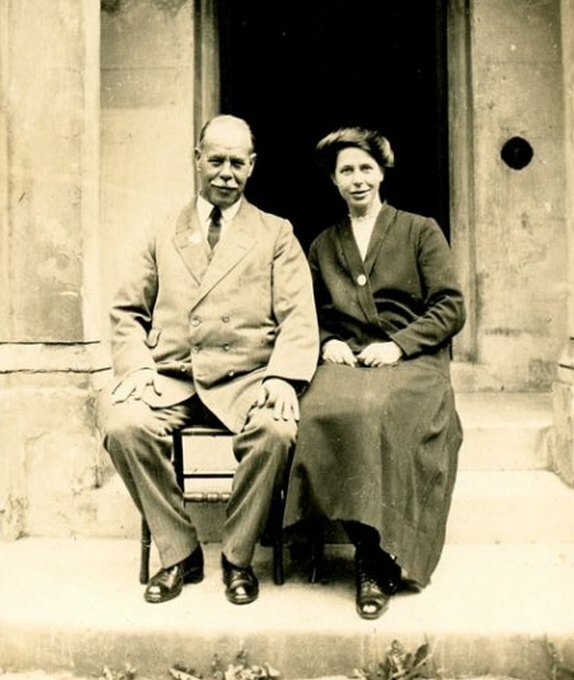 The Revival Library has combined materials from archives across the world to produce this website and the more comprehensive CD as a resource for all to explore the amazing ministry of Smith Wigglesworth. 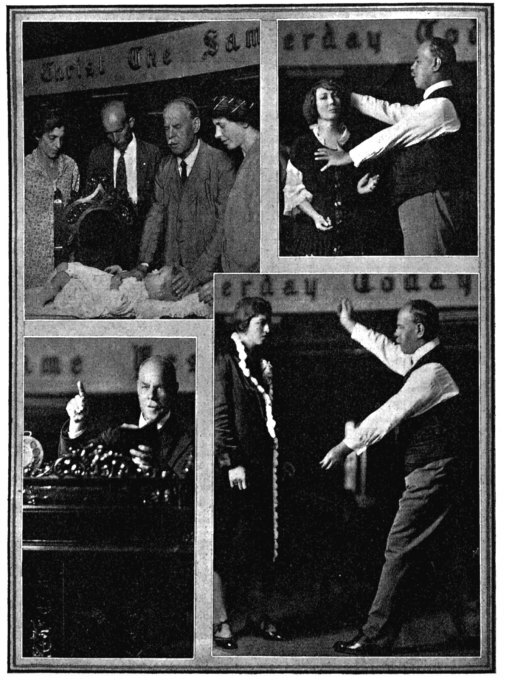 The Revival Library has been publishing and distributing revival materials worldwide for ten years. 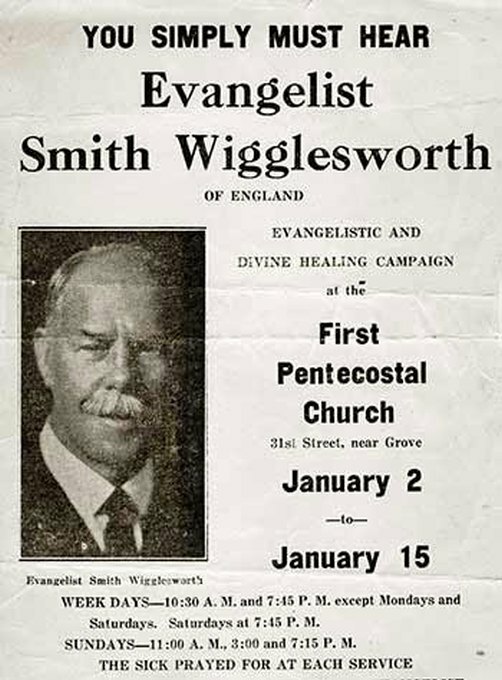 The most comprehensive collection of Wigglesworth source materials ever produced including sermons, reports, letters and more. 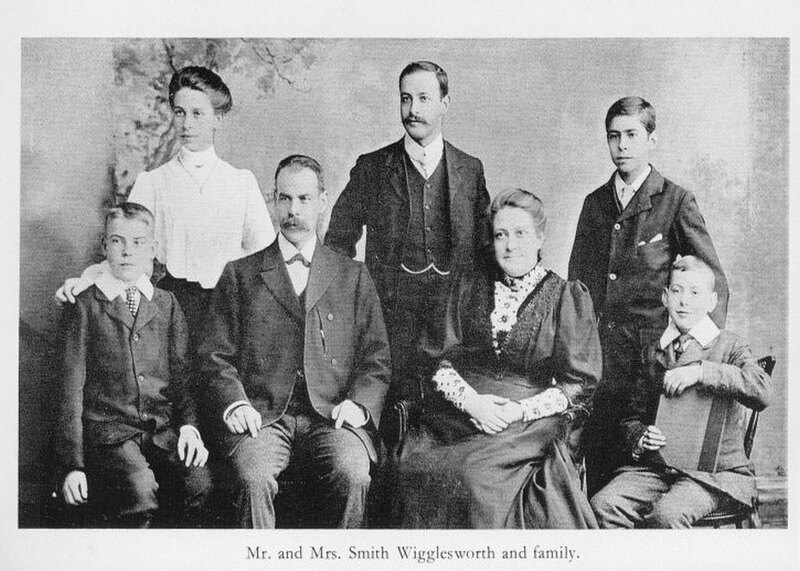 Smith Wigglesworth was a straight-talking Yorkshire lad with little education, no training and no credentials, but he shook the earth with his miracle-producing faith. For four decades spectacular healings and deliverances followed his preaching of the Gospel in many nations of the world. Thousands were converted leaving new and revived churches everywhere he visited. 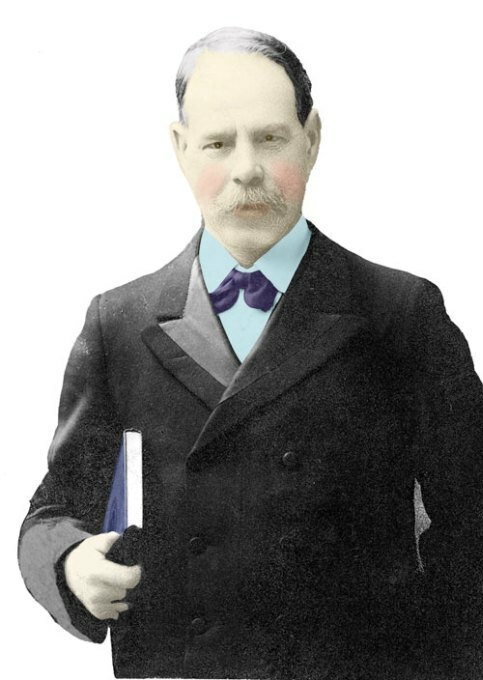 Never before has such a vast collection of Wigglesworth source materials been gathered together. 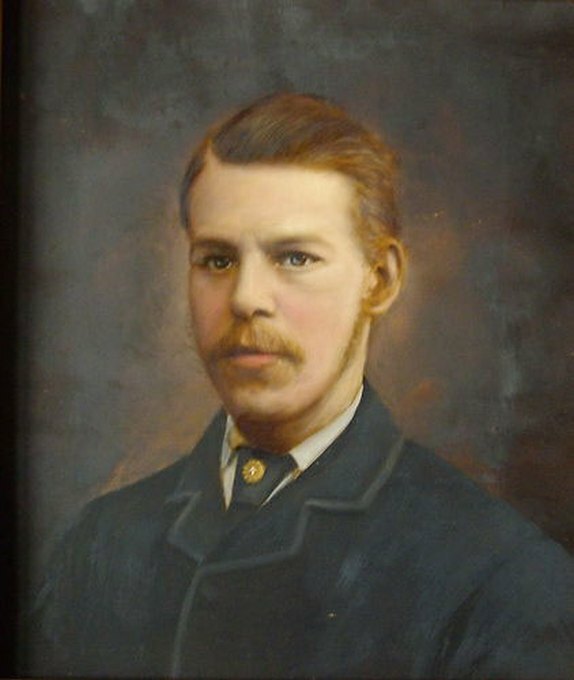 Four complete books, two of sermons, a biography and a history of the New Zealand revival. 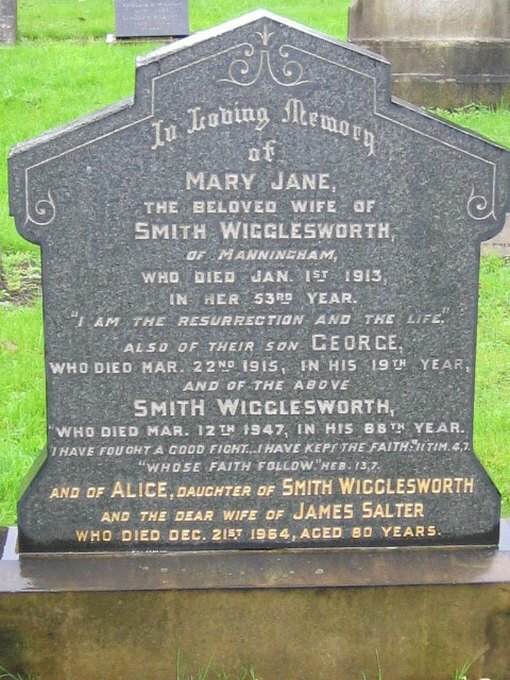 Bibliography of every book, video and tape ever made about Wigglesworth. Have you visited our new shop for revival reprints? Click the button to view the latest Pentecostal, Healing and Evangelical revival books - available now!